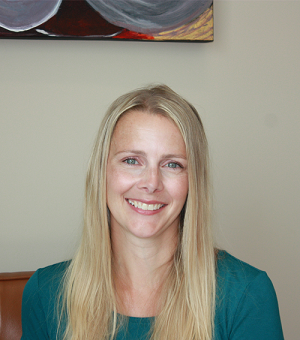 Charlene convocated from the University of Saskatchewan with a Bachelor of Science in Physical Therapy in 2008. Her post graduate designations include acupuncture through the Acupuncture Canada (CAFCI), Gunn IMS through the University of British Columbia (CGIMS), Certificate in Sports Physiotherapy (Cert Sport PT), ImPACT Trained Physical Therapist for concussion management, and Manual Therapy (Level 3) through the Canadian Physiotherapy Association Orthopaedic Division. Charlene has experience working with individuals with various conditions, from orthopaedic, neurological, chronic pain, and more. She has worked with multiple sports, such as football, gymnastics, soccer, hockey, rugby, and wrestling. Charlene is a Sessional Lecturer at the School of Physical Therapy at the University of Saskatchewan. She has been an educational speaker on topics such as rheumatologic conditions, injury prevention, taping/tensoring, and concussions.